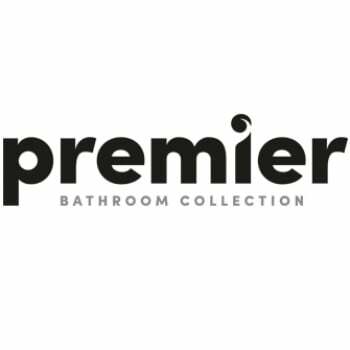 The Premier Beaumont Luxury Mono Bidet Mixer Tap, Dual Handle, Chrome is a model from the Beaumont range of bathroom taps manufactured by Premier. 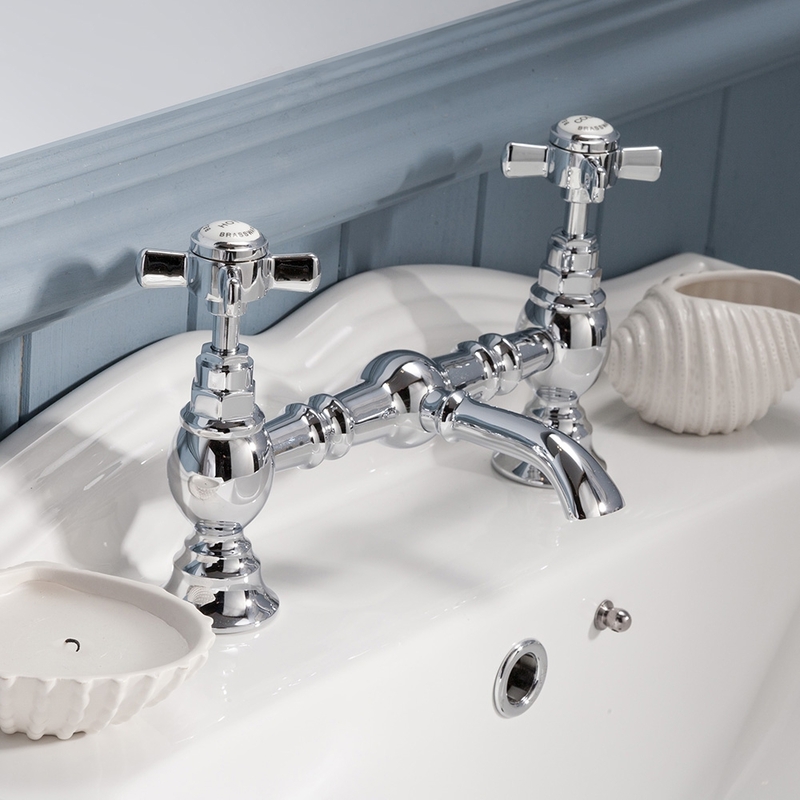 The Beaumont range is characterised by its traditional styling and includes several co-ordinating pieces. Supplied complete with an exceptional 5 year guarantee for total peace of mind, you can be assured that you are receiving an item of the highest quality.